With us, you'll never have to wait long for an emergency supply of fuel. 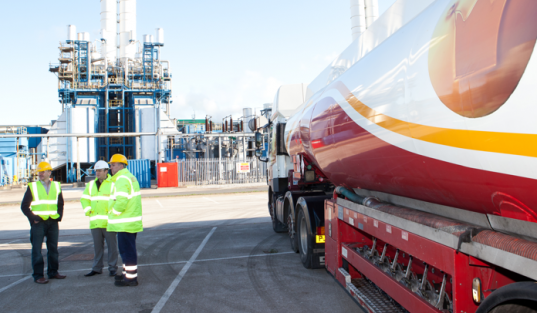 We can deliver a wide range of fuels directly to your site within just a few hours. 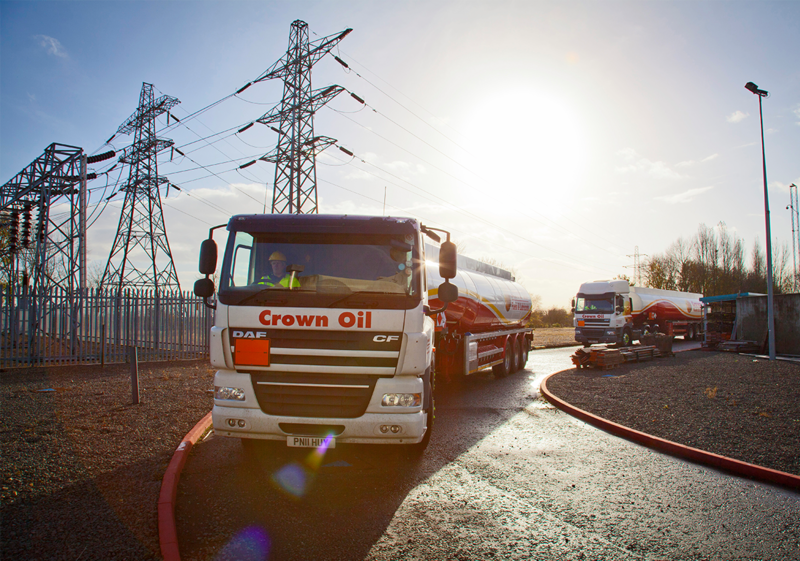 Here at Crown Oil, we can make sure your emergency fuel supply is topped up at all times. From our competitive prices to prompt deliveries, we have all of the services you need to make sure you never run out of fuel. Want to find out more about what we have to offer? Then give us a quick call on 0845 313 0845 and we will take care of everything for you. 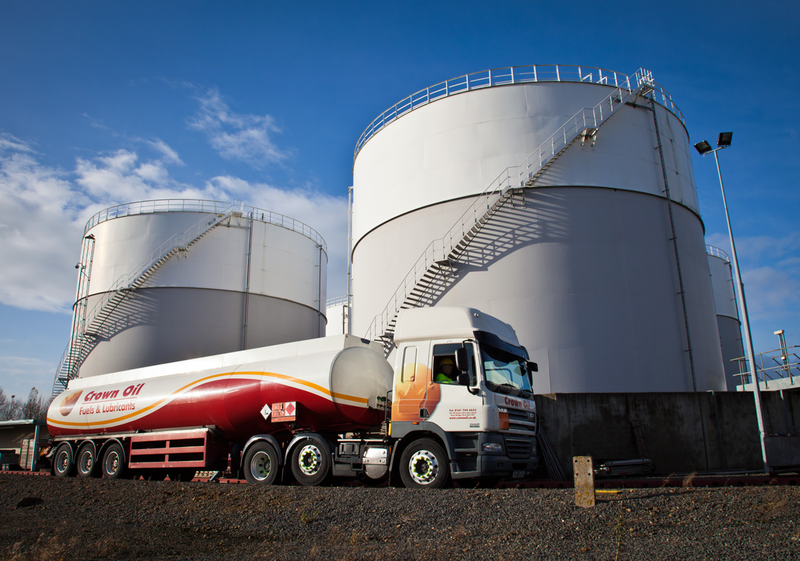 We have over 70 years of experience delivering fuel to customers all across the UK. During that time, we have perfected our emergency services to make sure we are there when the customer needs us. Whether you need to top up your emergency fuel supply urgently, or you simply need some advice and support, we are always on hand to help. This is one of the many reasons why we are one of the leading oil suppliers in the industry. Want to get away from the stress of monitoring your fuel supply? With our fuel management services, we can monitor your tank to make sure it’s full and then automatically arrange delivery when your supply gets low. …This is just one of the many ways in which we provide excellent service for all of our customers. Topping up your emergency fuel supply has never been so easy! Simply give us a call on 0845 313 0845 or fill in the quote form and we will handle everything! … or any other fuel or lubricant you happen to need! Call 0845 313 0845 now, don’t delay. One of the biggest fears for a business is running out of fuel. If you rely heavily on fuel to power your operations, we strongly recommend our priority contract service to give you complete peace of mind. We guarantee to undertake your emergency delivery whenever you need it within an agreed period of time. You really will remain our priority, so you’ll never have to worry about business downtime again. Do you need a fuel delivery in the next few hours? Are you a commercial/industrial or public sector organisation? If you answered yes to all of the above questions, then call us today on 0845 313 0845.